Katherine is an Associate Solicitor at Quantrills with more than 15 years' experience as a qualified lawyer and in excess of a decade advising employer clients and senior executives on the full range of employment issues. Katherine joined Quantrills with more than 15 years’ experience as a qualified lawyer and in excess of a decade advising employer clients and senior executives on the full range of employment issues. In particular, Katherine specialises in technically complex and/or strategic advice on senior terminations, restructuring, equal pay and performance concerns. Working previously with a leading offshore firm and a highly regarded boutique employment practice, Katherine’s client profile has included numerous financial services clients in banking and insurance as well as trading companies, charities and not for profit organisations. Her common sense approach and dedication to ensuring the very best outcomes for clients are hallmarks of Katherine’s practice. 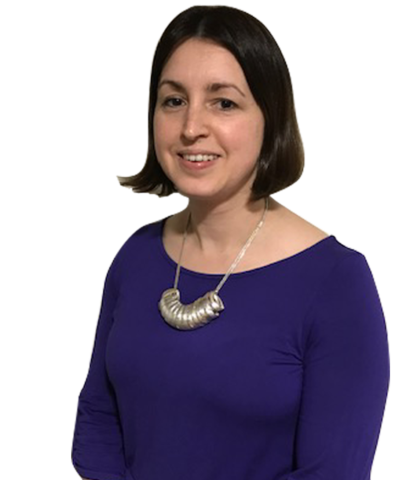 In addition, Katherine specialises in data privacy and GDPR matters, having experience in auditing, training and compliance advisory work. She constantly seeks to update and develop her skill sets in this area via professional qualifications, maintaining current awareness and through a considerable amount of practical, hands-on experience. Outside of work, Katherine is married with a young daughter. She enjoys walking, good company and, when time permits, progressing her dressmaking skills! ". . . excellent personal service . . ."
Thank you . . .for not letting me accept the pittance my employer had offered me to begin with. "I found the advice, coaching and guidance provided by Simon, Julie and Marsha to be invaluable"
Keep up to date with key employment law and HR changes by subscribing to our FREE email based newslet ter. Updates are sent out throughout the year.